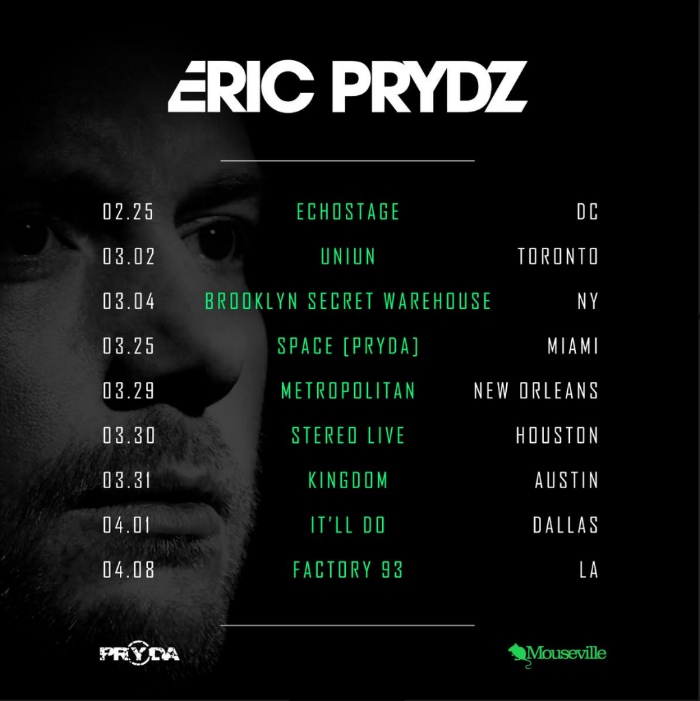 If you're a longtime fan of Eric Prydz, you may have noticed a shift in his career over the past two years. First, he's touring, and secondly, he's gone from an artist shrouded in mystery to one much more in the spotlight. Prydz was once an artist who kept releases were few and far between, with his tracks being only named by a dedicated community of fans after the places he first played them live. Now after declaring 2014 as a year full of releases, he's continued on into 2015 with more official music released, collaborations and the continued revival of his darker alter egos. But today, he's made an announcement for his label Pryda: he will release his first ever artist album as Eric Prydz. Following 10 years of unreleased music, fans will finally get confirmation on releases they may know as "Stockolm 2004 ID" in an official matter. Spanning from January 2004 to December 2014, PR10DA will surely follow along the Swedish progressive and techno artist's career and stylistic development. Announced via a video on his Facebook page today, fans will get the PR10DA delivery in three installments over the summer of this year.